WOL President, Nicole Galli, gives advice on the Happy Lawyer on Fostering Relationships and Building Community When Growing Your Practice. How she went "entrepreneurial light"
The Happy Lawyer Project is an inspirational podcast for young lawyers looking to find happiness in life with a law degree. Each episode provides the tips, advice, encouragement and inspiration you need to craft a life and career you love. Welcome to the Happy Lawyer Project! Listen to the podcast now. Comments on "WOL President, Nicole Galli, gives advice on the Happy Lawyer on Fostering Relationships and Building Community When Growing Your Practice." 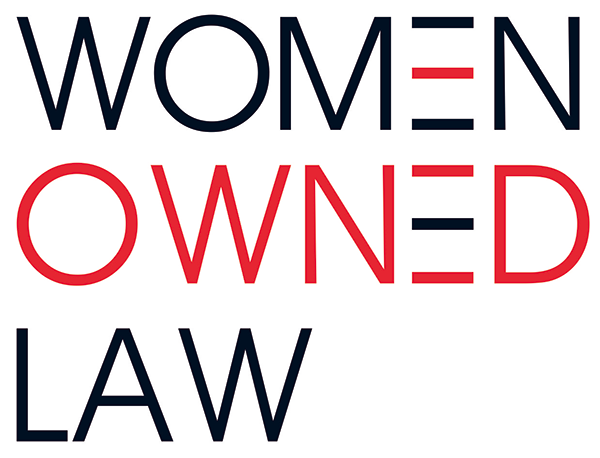 © 2017 Women Owned Law. All rights reserved.